C.O. 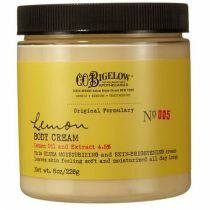 Bigelow Lemon Body Cleanser is the ultimate rich-lathering, moisture-balancing body wash made with nourishing Aloe Vera. Our Lemon Formula is the ultimate body cleanser for healthy, touchable skin every day. 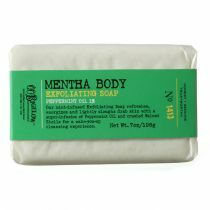 Rich, creamy lather maintains your skin's moisture balance as the fragrance of fresh citrus fills your shower and lightly scents your skin. A clean, juicy lemon fragrance. 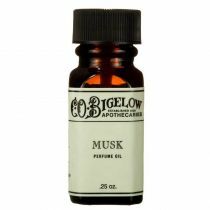 Helps skin maintain a perfect balance. C.O. 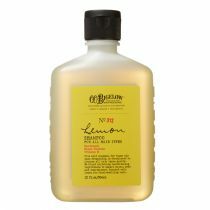 Bigelow Lemon Body Wash cleanses and balances the skin for healthy, touchable skin every day. 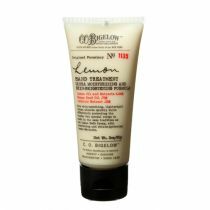 Our lemon formula is the ultimate body cleanser for healthy touchable skin every day. This has been my fave body wash. The smell is amazing and the lather is incredible. Love, love, love!! I found I could order this product online! It is so bubbly with a rich lather and the smell is to die for. My favorite lemon scent. Kind of like lemon drops. I hate it when I run out because nothing else compares!! 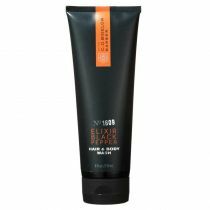 I love a nice lemon scented body wash and this one doesn't disappoint. The scent is more tart than sweet IMO. 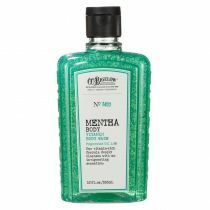 It is not heavy but strong enough to satisfy my need for a shower gel that fills my shower with uplifting fragrance. 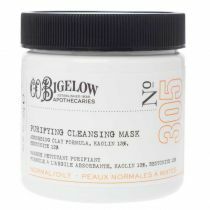 A little goes a long way and leaves my skin soft and moisturized. 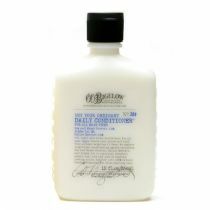 I pair it with the coordinating body crme for amazing results.Too bad the price point is so high. It ensures that I will not be able to use regularly. If I could afford it, I would. 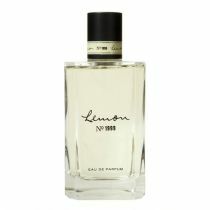 If you love the Lemon 1999 EDP Fragrance Mist, you are going to love this body cleanser, too. My favorite shower gel/body wash of all time! P.S. 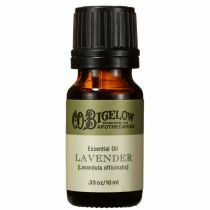 Same goes for the Bigelow Lemon Hand Wash and Lemon Lotion, also! Buy this, you will not be disappointed! 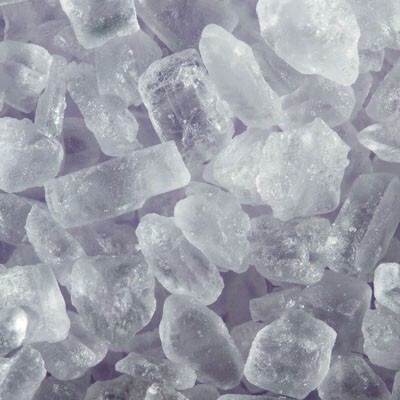 Water (Aqua,Eau), Sodium Lauryl Sulfate, TEA-Lauryl Sulfate, Lauramidopropyl Betaine, Fragrance(Parfume), Oleth-10, Sodium Laureth Sulfate, Lauramide MIPA, Aloe Barbadensis Leaf Juice, Sodium PCA, Tocopheryl Acetate, Lauramide MEA, Polysorbate 20, Triethanolamine, Hydroxypropyl Methylcellulose, PEG-40 Castor Oil, PPG-12-Buteth-16, Polyquaternium-7, PEG 20 Sorbitan Laurate, Triethylene Glycol, Propylene Glycol, Sodium Chloride, Butylene Glycol, Tetrasodium EDTA, PEG-150 Pentaerythrityl Tetrastearate, PEG-6 Caprylic/Capric Glycerides, Citric Acid, BHT, Benzyl Alcohol, Methylchloroisothiazolinone, Citral, Limonene, Yellow 5 (CI 19140), Blue 1 (CI 42090), Red 40 (CI 16035).